Do you struggle to manage your money? 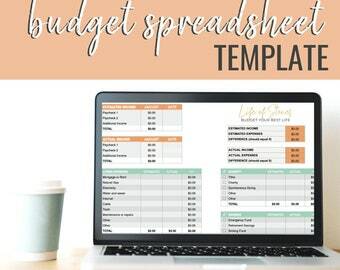 Then you need a budget binder! We paid off $55,000 of debt in under 2 years by living on a budget...and you can too! This bundle can be printed over and over as many times as you need, once purchased, it's yours forever! * This is an instant-download PDF, no physical product is shipped to you. * Due to automatic instant delivery, there are no returns or exchanges offered on this product. 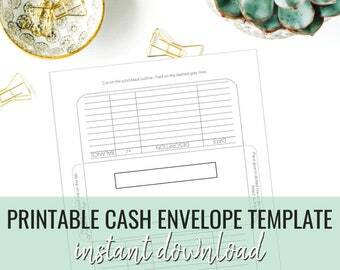 * You can save the file to print as many times as desired. 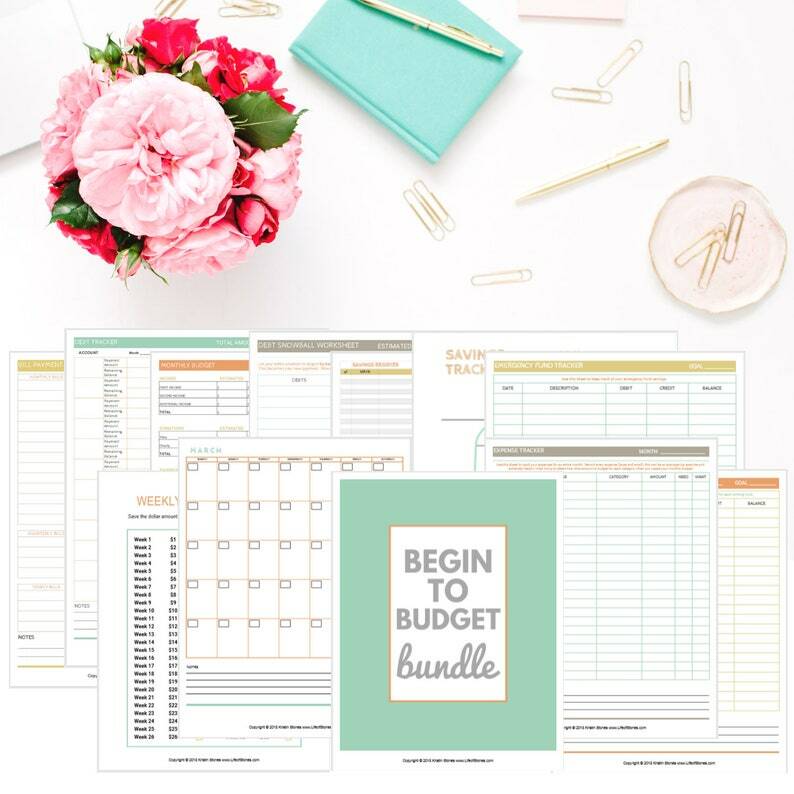 * Please do not duplicate, share or resell the Begin to Budget Bundle - for personal use only. * File will be sent to your email after payment is confirmed by Etsy. So far I like this product. I really appreciate that she did a video explaining all the various parts of the budget bundle. I chose this over others because you get so much for only $10 and it’s reusable! 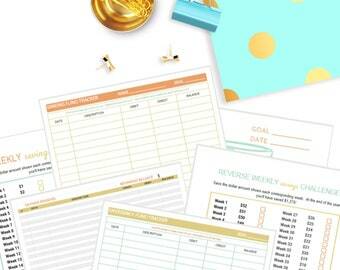 I’m really looking forward to using this tool to better help me manage my finances. So far the issues I’ve seen is that there is not a line item in the monthly budget for student loans or hospital payments. I think a few boxes marked “miscellaneous” would help then users can individually plug in other items not commonly listed. Lastly I wish the font was darker! Maybe it was my printer but the lighter shades were very hard to read. Other than those two things I think this is a great product for the money. Thank you Kristin!